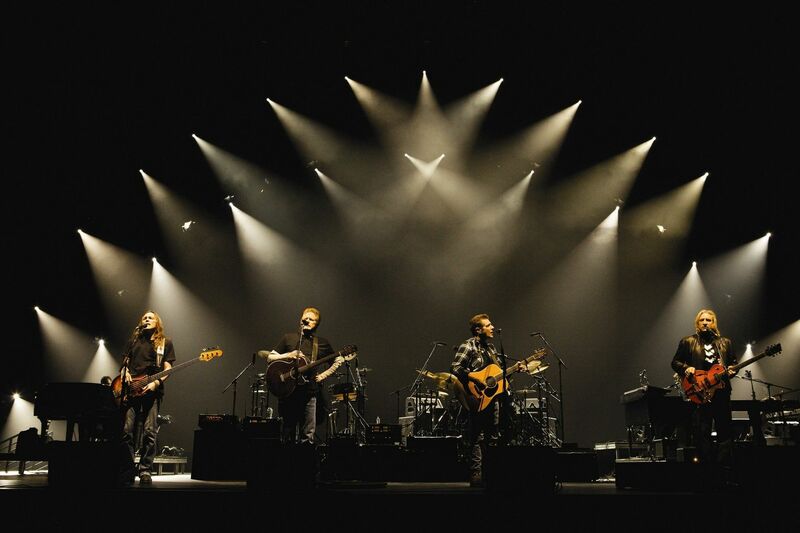 Miraflores event: The Eagles tribute! The best Eagles tribute in the area is back again! Always a full house so get your tickets early! Tickets are 8 euros and food is available on the night!